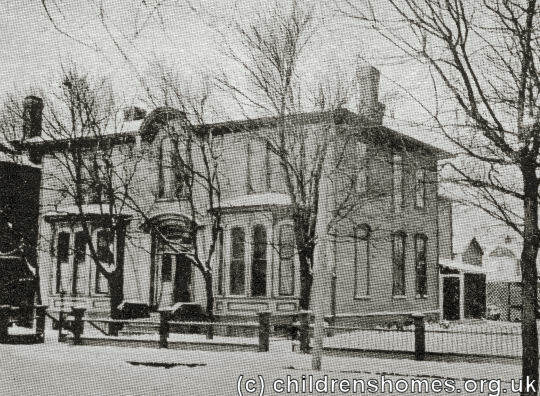 In around 1906, 115 Pacific Avenue, Winnipeg, became the location of Barnardo's Manitoba receiving home, previously based at Bannerman Road, Winnipeg. 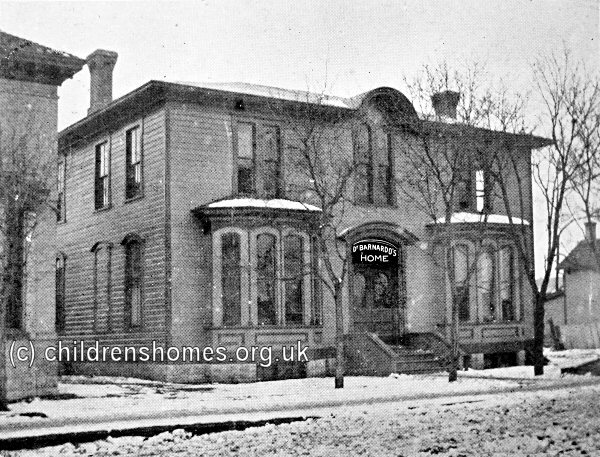 Like its predecessor, it provided temporary initial accommodation for Barnardo's children emigrating to Canada, until they were placed with families or employers. The home closed in 1918.